Young people are disengaging from online spaces out of a concern for the repercussions of saying anything people might disagree with, according to a study to be released by the Engaging News Project team this week. 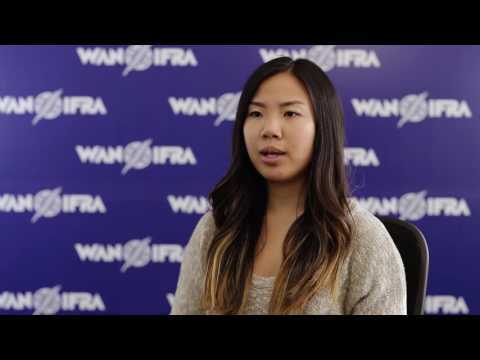 Jake Evans spoke with Katie Steiner, the Communication Associate at Engaging News Project, who will be co-hosting an event with WAN-IFRA, Global Alliance for Media innovation at SXSW next week, about how this shows why media businesses and academia need to collaborate. ‘Robots are not going to take your job’ will always be a welcome and reassuring phrase to hear, but unfortunately it's not entirely true. While automated reporting isn't the end times for journalists, it will occupy seats in the newsroom - especially at entry-level positions - and this impact on employment will grow as it develops. However, it might also be a boon to journalism, as Jake Evans reports. The recently launched Media Innovation Hub aims to “create a community, an ecosystem for innovation in news media,” according to the Hub's project Director Stephen Fozard. He says the WAN-IFRA initiative is designed to propel experimentation in the media industry by connecting publishers to academia through research and technology.